Pointless drama aside, Paul Tilley is dead. 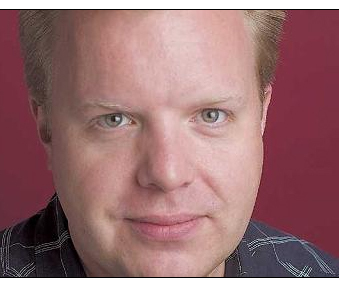 Paul was the creative director at DDB in Chicago and on Friday he decided to jump out of a Fairmont Hotel window at 6:25 PM, plunging to his death. His death hasn't yet been ruled a suicide and is still under investigation according to the Chicago police. Whether or not Tilley was a nice man, a bad man, a good boss, a bad boss, a jerk or the most wonderful man in the world, his death is a tragic loss of human life. A loss to DDB. A loss to his family. You Mean People Don't Get Off on Sarcasm and Malice? Having been victimized to emotional tatters by the online efforts of Jawbone, we believe it. Swivel Media's Erik Hauser explores the interest in previously unknown music Guitar Hero can spawn as an analogy for marketers and agencies working together to create product relevancy for audiences who no longer know a particular product or to create interest in a new product. It seems to be the mother of all challenges. It's the one that prospective clients call ad agency offices with daily - sometimes hourly when things are brisk. "How do we increase relevancy within a particular market segment, and more importantly convert that new found relevancy into sales," they often say. "How can we drive purchase and purchase consideration by our intended audience - an audience that currently doesn't even know that we exist?" Both, by the way, are very good questions that brand managers are faced with on an hourly basis. 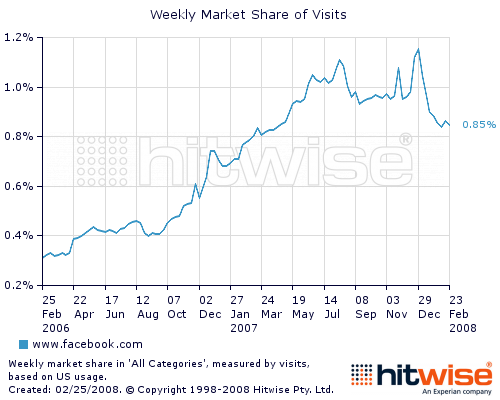 We welcome guest columnist Sean X Cummings who, in response to the ongoing Yahoo/Microsoft acquisition dance along with Google's response, has several things to say about the deal and how the pace of technology growth is out pacing the ability of some marketers to keep ups with and master the influx of new media. 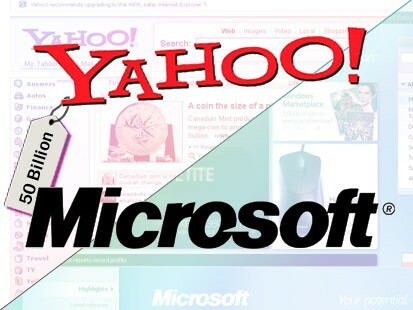 The Microsoft/Yahoo deal is often analyzed on the differences between technology companies, and media companies, offline, and online, threats to companies within that world, and outside, and those who interfere. Much of this misses more fundamental issues. 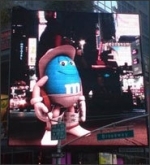 It's seems Times Square's Naked Cowboy - aka Robert Burck - who, at first, thought the video billboard showing a blue M&M dressed like a cowboy was funny now has had second thoughts and is suing Mars $6 million for trademark infringement. Burck thinks the video represents too closely what he does each day in his underwear and would like to see some cash out of the situation. Does that mean with $6 million in his pocket (if he wins), Burck won't have to perform for money thereby depriving New Yorkers of an entertainment in institution? Oh the horror! To pass through Times Square and not see the dude in his underwear? That is just wrong. So wrong. We hope he loses. Oh wait, that's not nice. We hope he wins and heads to Calvin Klein to grab himself some stylish new drawers.